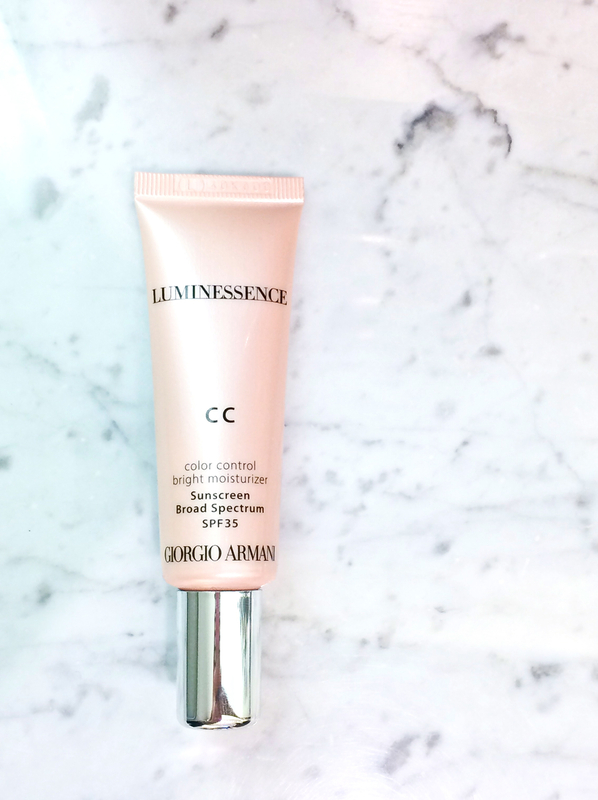 Armani recently added a new product to its portfolio, Luminessence CC cream. 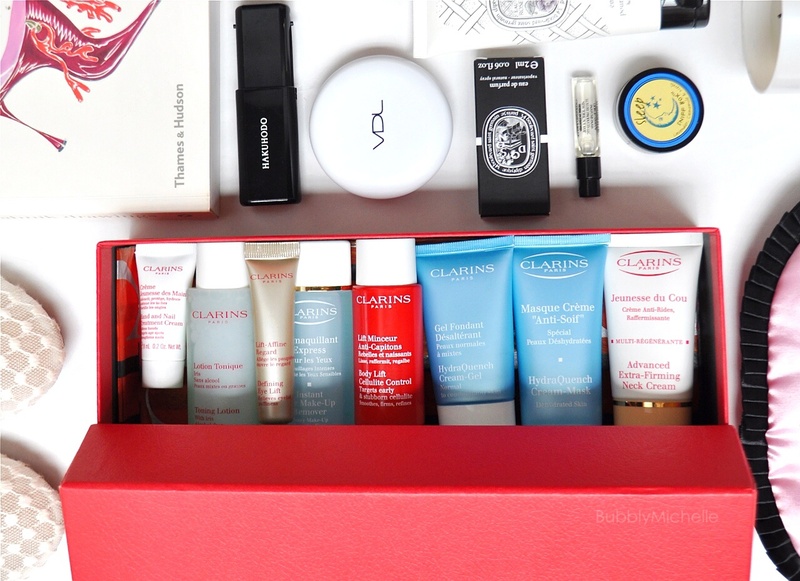 A lightweight, ‘colour control, bright moisturizer’. 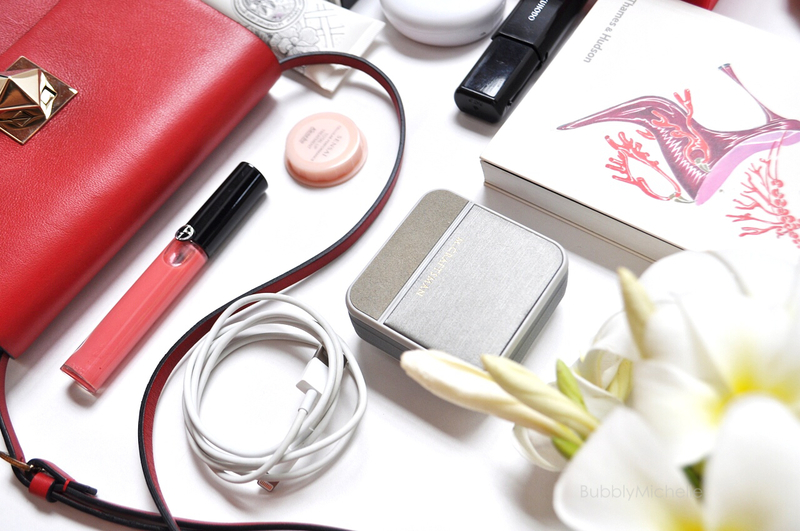 In my opinion, Armani excels in base products. Almost every one that has been released so far has made its way to one or the other ‘best of beauty’ lists of magazines, so I am excited to review this for you! Here are the swatches of the entire shade range. My perfect match was in between 4 and 5 (5 was a touch dark on me), and I happen to be a NC 35. So that should give you a rough idea how the numbers run. My choice of application method would be fingers and working it into your skin after you moisturize. It glides on easily and doesn’t accentuate flakey areas much as it’s very moisturizing. 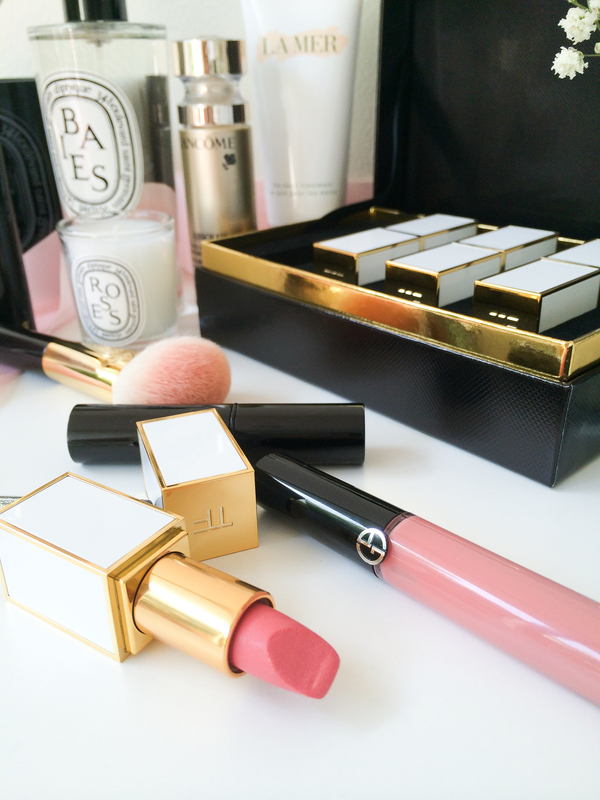 Though I initially felt this was light to medium coverage, I was wrong! Once applied on my face (before, I just swatched this on the back of my hand at the counter… lesson learned) it definitely looked more on the sheerer side. So if you have a tanned forehead and lighter cheeks and you count on foundation to even it out, then you might want to skip this (or use it as a sunscreen following with a base), as it doesn’t really correct and even out skin tone to that extent. The best this would do is hide redness, which is common for many around the cheeks and nose. While I tested out coverage, I also checked if this was buildable. Although I achieved a higher coverage by patting on more product on to my skin, the fact that this CC cream never really ‘sets’, leaves me fearing that the extra coverage would eventually wipe off as the day progresses (I wore this without setting it with powder and a fair amount kept transferring onto my phone every time I answered a call). 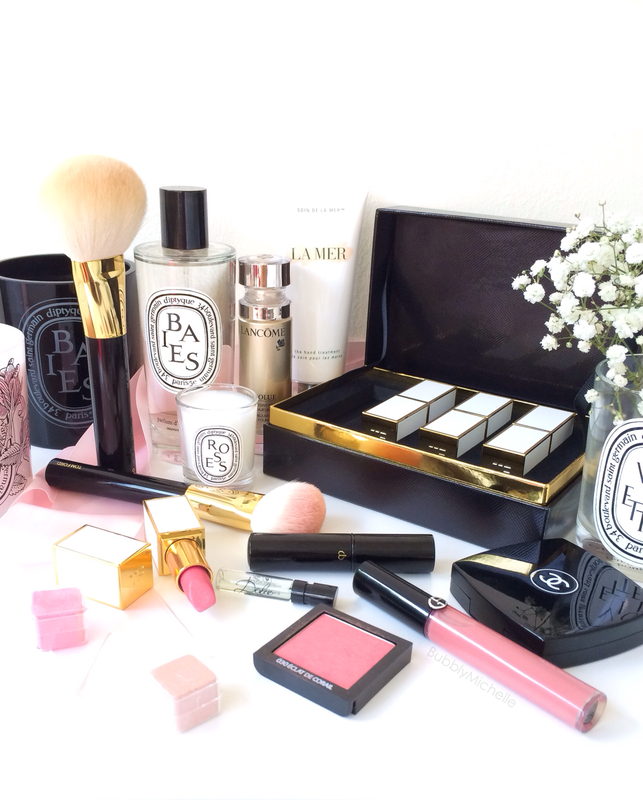 Therefore I would suggest lightly setting this with powder, specially if you have combination skin. But worn alone you’d be able to appreciate the products full potential as a brightener, although I know this is next to impossible in warmer, humid climates. 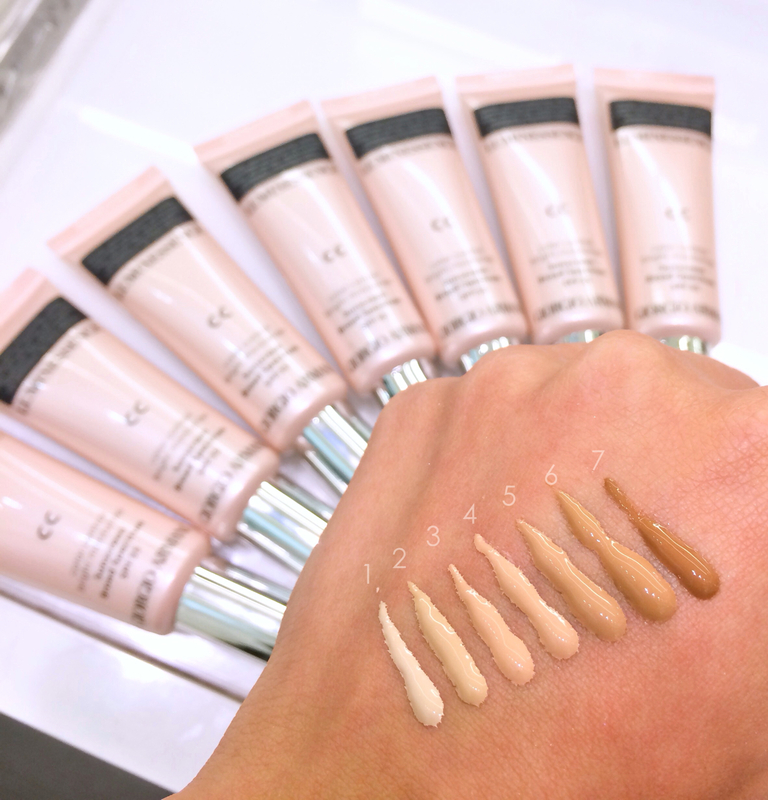 The best selling point which needs to be highlighted is that this CC cream has a high SPF (35). Usually it’s recommended that you use at least an SPF 30 on your face for sufficient sun protection and this would definitely do the job well. As I conclude this post, i’d like to rate this product an 8.5. It’s a great product for those who don’t like to use foundation, but need that something extra than just plain old sunscreen. 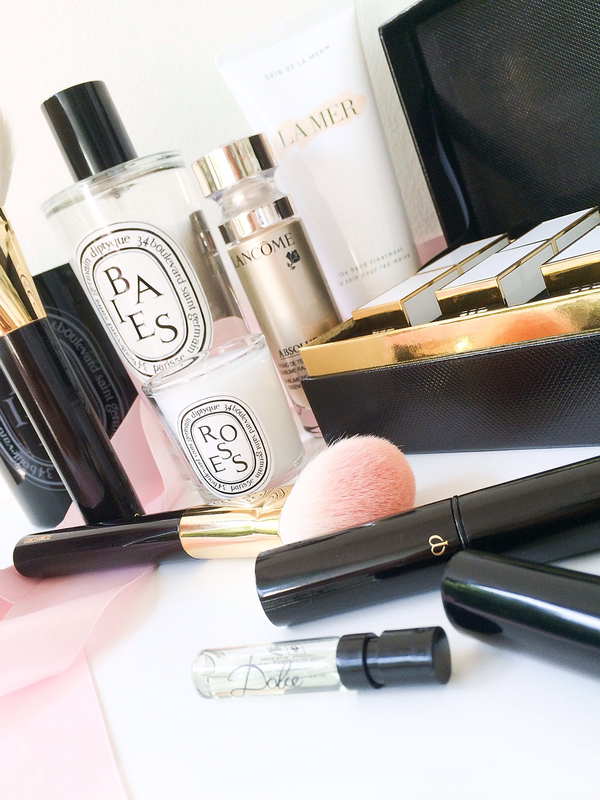 I also love the dewy, luminous finish it gives, and most of all, helps you look rested! Mine lasted around 3 hours (without setting with powder) before I had to blot my t-zone. But apart from that, this lasts pretty much all day without starting to look ‘worn’. I also tested it on the next day with setting powder, although it wasn’t as luminous, it did stay looking fresh much longer! So that’s a plus, and definitely a good way to go if you have combination skin like I do. This retails at $50 in the U.S. I got my sample at Neiman Marcus In Union Square, San Francisco. And currently, the stock is not in yet, but the testers are. So if you are keen on trying them, you can reach the Armani counter at 415-362-3900 Ext 2142 and ask lovely Fernando help you with your purchase.